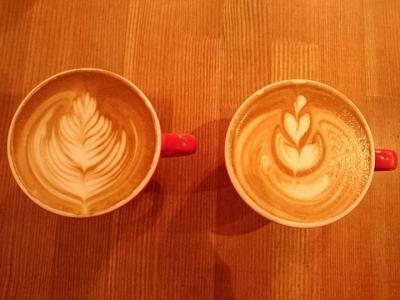 You can experience specialty coffee more easily with self-style. You can enjoy Espressos from 350 yen. 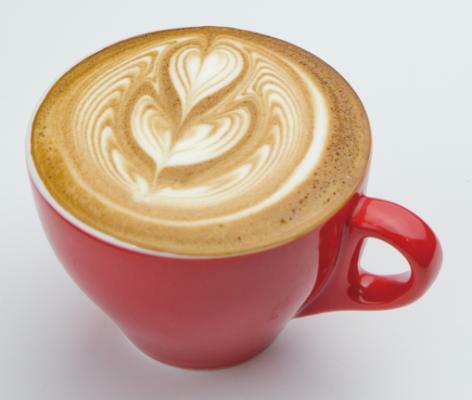 Cafe lattes with latte art is most popular. Nation-wide popular cream bread can also be tasted.